I was so tired of the split ends that I had accumulated over the past few months. 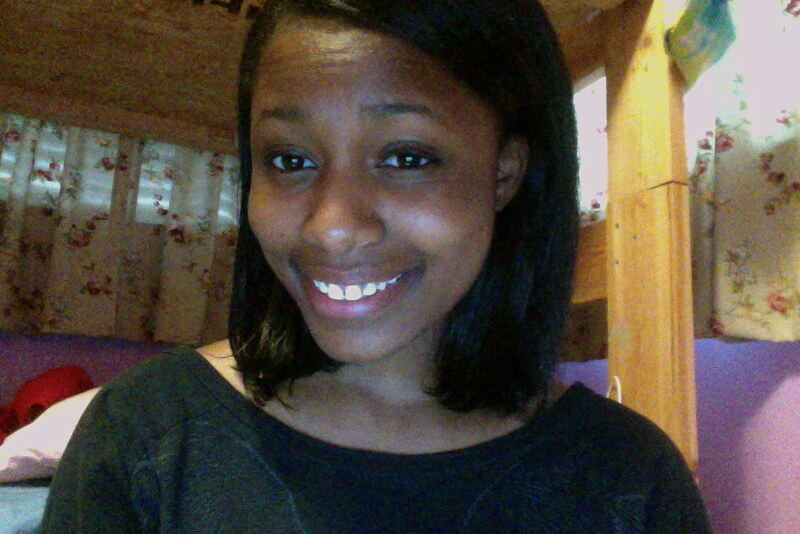 It looks much shorter in the picture, but I still like it. I am continuing to keep my hair moisturized and healthy. Not to mention, I am wearing it straight more often, I think this style suites me well.